Positioned as an entry-level motorcycle, the Ducati Scrambler has made quite a name for itself as a friendly, retro-styled motorcycle globally. 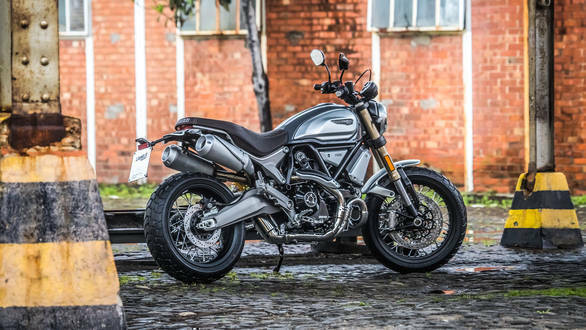 But the introduction of the Ducati Scrambler 1100 has changed the way the Scrambler family is perceived by enthusiasts, being more powerful, muscular and more tech-laden. And the Scrambler 1100 is finally making its India debut on August 27. The Scrambler 1100 was shown to the world at the 2017 Milan Motor Show where it made jaws drop. 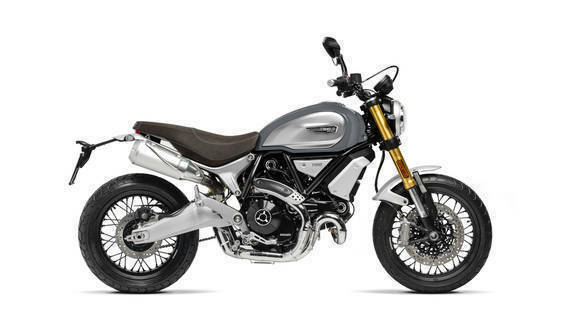 Powered by a bigger, 1,079cc, air-cooled 90-degree V-twin engine (also known as an L-twin), sourced from the erstwhile Monster 1100 EVO, the Scrambler 1100 offers 86PS and 88Nm, a bump of 12PS and 11Nm over the smaller Scrambler that's powered by an 803cc, air-cooled V-twin. The Scrambler 1100 also gets more rider aids in the form of three riding modes called Active, Journey and City, essentially sport, touring and urban, along with traction control and cornering ABS. 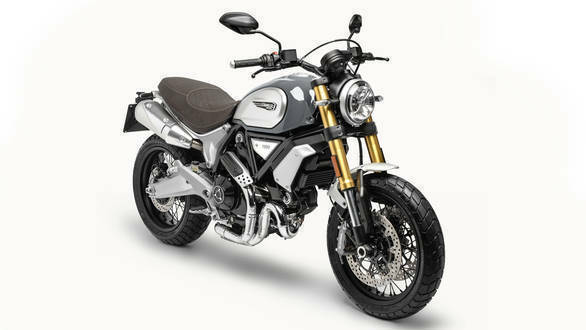 Design changes include bigger, underseat exhausts and a revised headlamp design to distinguish it from the smaller Scramblers. 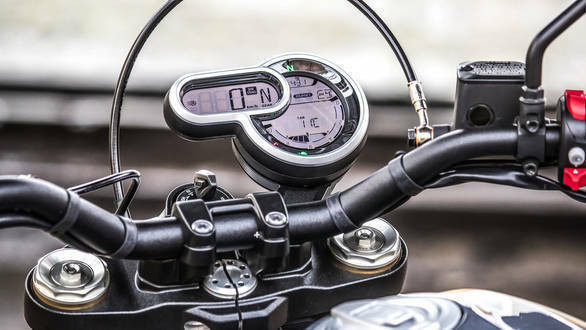 The Scrambler 1100 also gets a different looking instrument cluster that has an additional display. The second display integrates the speedometer and gear indicator primarily, while the bigger display offers information like the riding mode, traction level in addition to the tachometer like before. Unlike the smaller Scramblers, the 1100 also gets a fuel gauge now. Three variants are offered internationally, the Standard, Sport and Special and we expect the Standard to be offered in India first. The Scrambler 1100 comes equipped with fat, 45mm upside down forks from Marzocchi that are fully-adjustable, hinting at the bike's sportier virtues, while an adjustable monoshock from KYB is employed at the rear. More importantly, the Scrambler 1100 uses a different trellis frame as compared to the smaller Scramblers and its riding position is sportier as well. Braking prowess comes via twin 330mm discs upfront along with Brembo M4-32B monobloc calipers that are radially mounted. The front wheel is an 18-inch while the rear is a 17-inch unit. We expect the Ducati Scrambler 1100 to be priced just above the 11 lakh rupee mark. Stay tuned to OVERDRIVE, as we will bring you more details about the bike's launch on Monday, August 27.